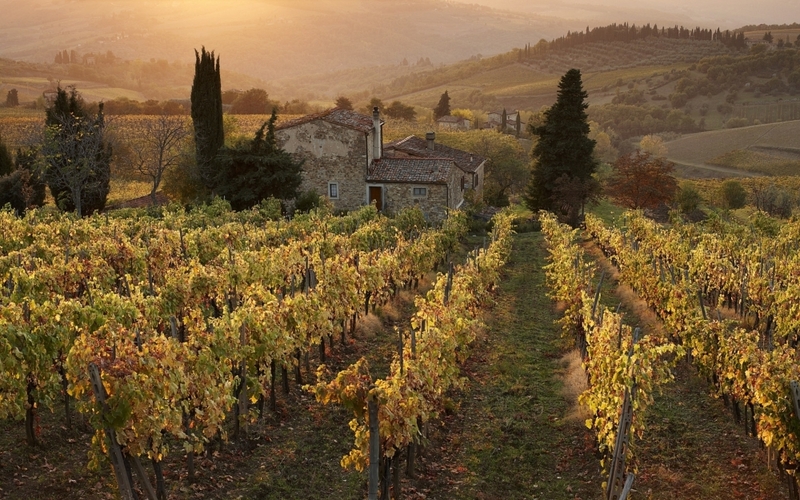 We create outstanding custom travel experiences that allow you to discover the best of Tuscany. From arranging villa rentals to designing personalized itineraries, our services make planning your trip stress-free. 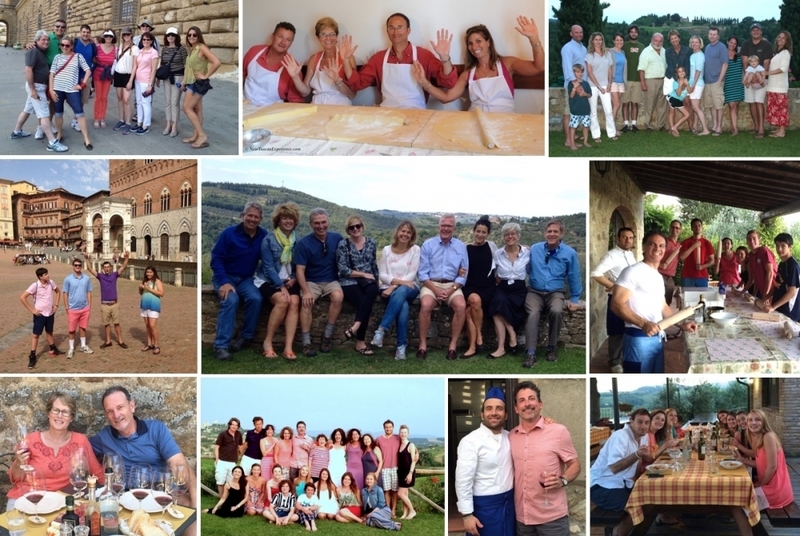 Working with us will feel like you have a friend in Tuscany! As locals, we have an in-depth knowledge of the area and are on site to manage every aspect of your stay. Our expert team is available to answer your questions and assist you from the first time you contact us until we say goodbye at the end of your visit. With New Tuscan Experience you won't just visit the sights, you’ll also meet the incredible people who are the soul of this amazing region. 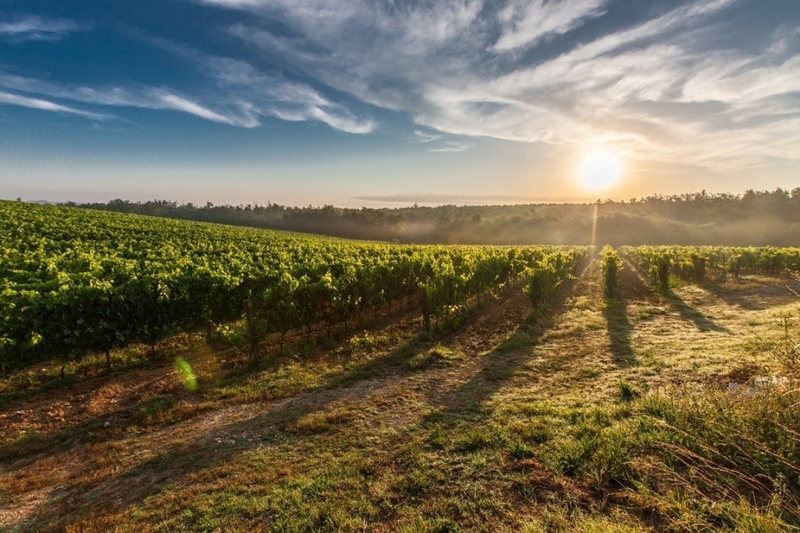 We'll introduce you to the locals and to our talented tour guides, chefs and drivers, who will become an important part of the memories you make in Tuscany. Our philosophy is that your trip should be a unique experience, where you do as much or as little as you like by choosing the services and activities that are best suited to your interests. Every itinerary we design is tailor-made, so we can accommodate your specific requirements and budget, whatever the size, without compromising quality. Whether you are a first time visitor or a seasoned returning traveler, we can help you create the trip of a lifetime. And for those who would like to extend their trip, we are happy to assist with travel to other areas of Italy. With us, finding the perfect accommodation couldn't be easier! Just tell us what you need and we'll show you a selection of hand-picked properties that match your specific requirements, so you don’t have to spend hours doing research. Our portfolio includes stunning private villas, countryside apartments and boutique hotels set in the most desirable areas throughout the region, within easy reach of all the major points of interest. All the properties we work with have been inspected and individually selected by our staff to ensure the highest quality and an impeccable standard. Whether it's a luxury villa or a charming renovated farmhouse, all will have the same characteristics: elegantly restored historic features, high-quality furnishings, modern amenities, beautiful grounds, swimming pools and excellent locations to guarantee the maximum comfort and convenience. View our villa rentals gallery to see a sample of the beautiful properties we work with. Our greatest inspiration is knowing we help to create beautiful memories! Making people happy is our goal. The best way to be sure we are doing a good job is when our clients tell us so. Their praise is our biggest satisfaction, and when they return (which they do!) or recommend us to their family and friends, we couldn’t be prouder. We are grateful for the messages they send us so we can share their testimonials. 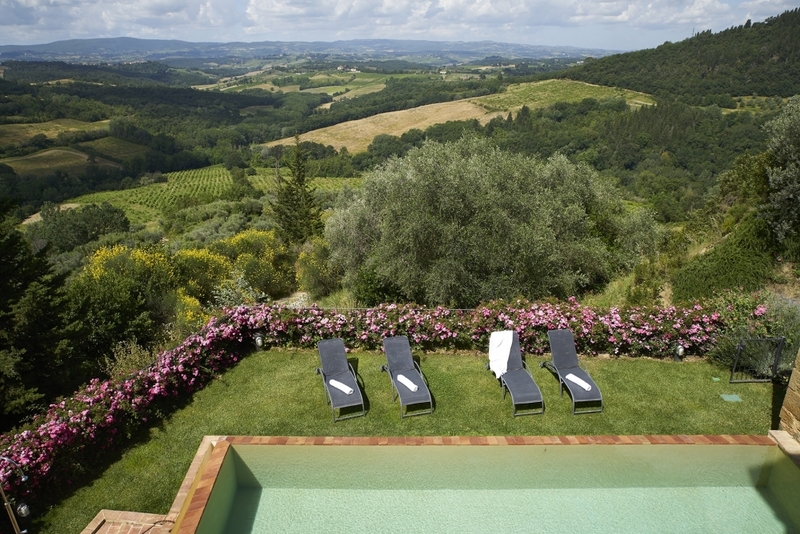 Tuscany is a place full of warm and friendly people, spectacular landscapes, history, magnificent art, incredible food and wine, and so much more - making it perfect for family vacations, reunions, milestone celebrations, retreats, honeymoons and girls’ getaways. The possibilities for an incredible trip are endless! Discover more about our services and feel free to contact us for information or to plan your next vacation! 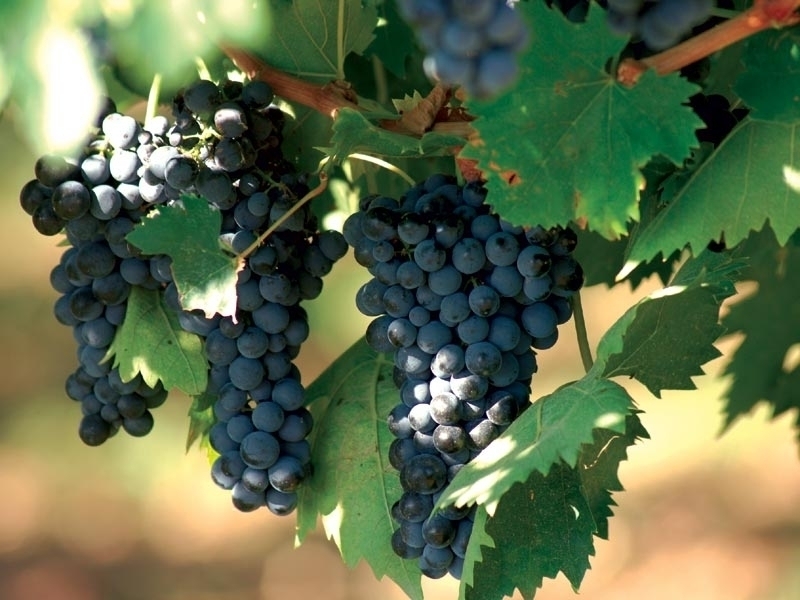 Follow us on Facebook, Twitter & Instagram and check out our Blog all about Tuscany.